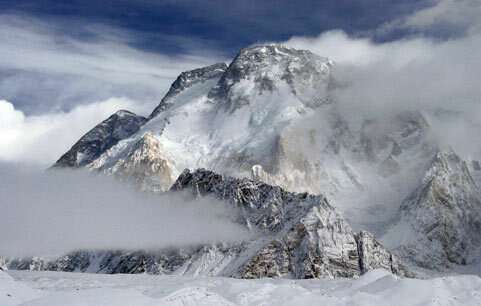 In 2012 Ben was guiding on Broad Peak, 8051m high and the 12th highest mountain on earth. On the summit push he took only the Hispar Overbag (rated at just -6°C as a stand-alone bag) and wore his Xero suit inside it. Perfect fit, a good night's sleep with the down suit inside the bag, and only one lightweight bag to carry. "When we were on our summit push (no summit - bad snow conditions) I used just the Overbag and my Xero suit, which was perfect. Plenty of room for the suit to loft." Technical Note: Ben had a double bag system with him – a Hispar Overbag to go over the top of his Hispar 500. He found out for himself that two bags together were too warm and unnecessarily heavy. So he chose to go with just one bag and use his clothing (Xero suit) inside. He slept warm and more than halved the weight of the sleeping gear in his pack.